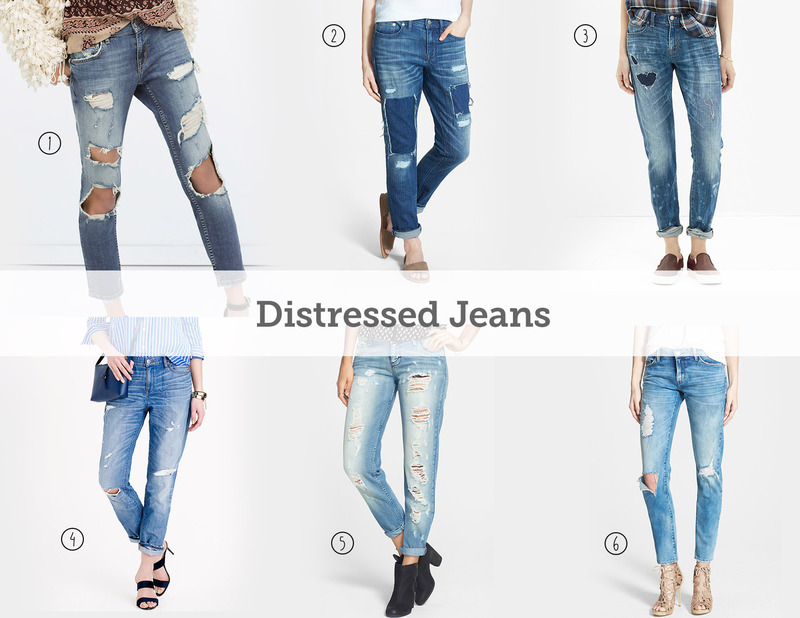 This S/S it’s all about distressed jeans. Honestly I think this trend has been happening for quiet a while now, but I have been choosing to avoid it mainly because it’s not practical for me to buy them since I can’t wear them to work which is about 70% of my week. But just because I shouldn’t buy them doesn’t mean I can’t look and admire from afar! I’ve been craving a good pair of slim boyfriend fit distressed jeans that I can lounge around in recently. I did some digging and searching online and found a few pairs that I really love and have been dreaming about how they’ll look on me. I’m not sure if I’ll ever be able to justify getting a pair, but for now this will do. Sooo comfy and laid back. I love them!